Every event has a story... so let us tell yours! 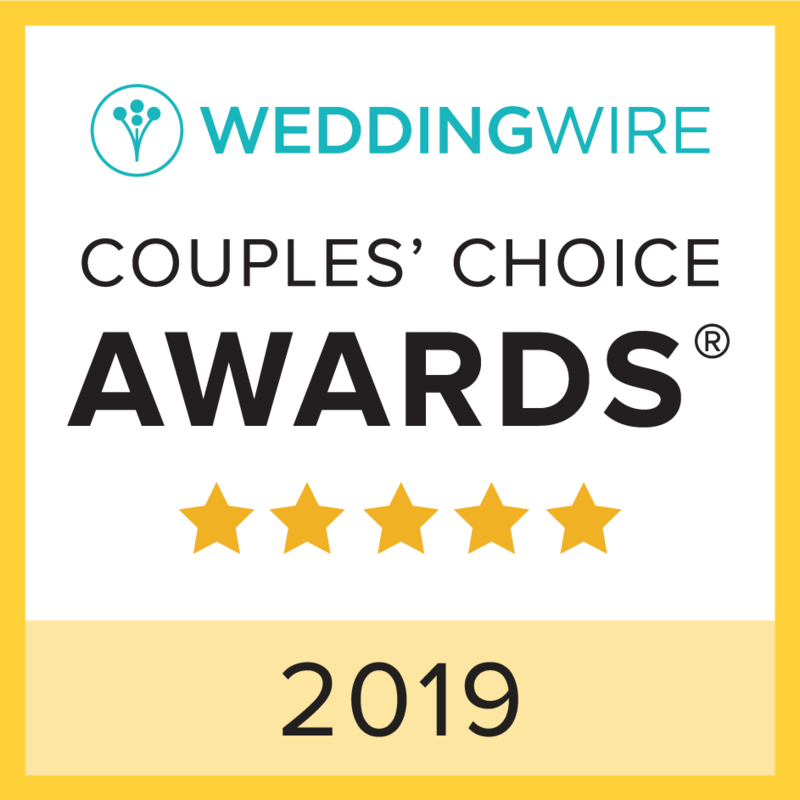 Jan 24 Sculptable Design is a 2019 WeddingWire Couples’ Choice Awards® Winner! 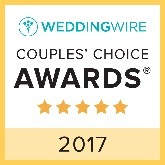 Sculptable Design is very pleased to announce that we have been selected as a 2019 WeddingWire Couples’ Choice Awards® recipient ♥ WeddingWire Inc., the leading global online marketplace for the wedding and events industry, annually recognizes the top five percent of wedding professionals on WeddingWire who demonstrate excellence in quality, service, responsiveness and professionalism. The top local wedding professionals in more than 20 service categories from venues to florists are awarded the prestigious accolade. Sculptable Design was recognized as a recipient solely based on reviews from newlyweds and their experiences working with them. Award-winning vendors are distinguished for the quality, quantity, consistency and timeliness of the reviews they have received from their past clients. 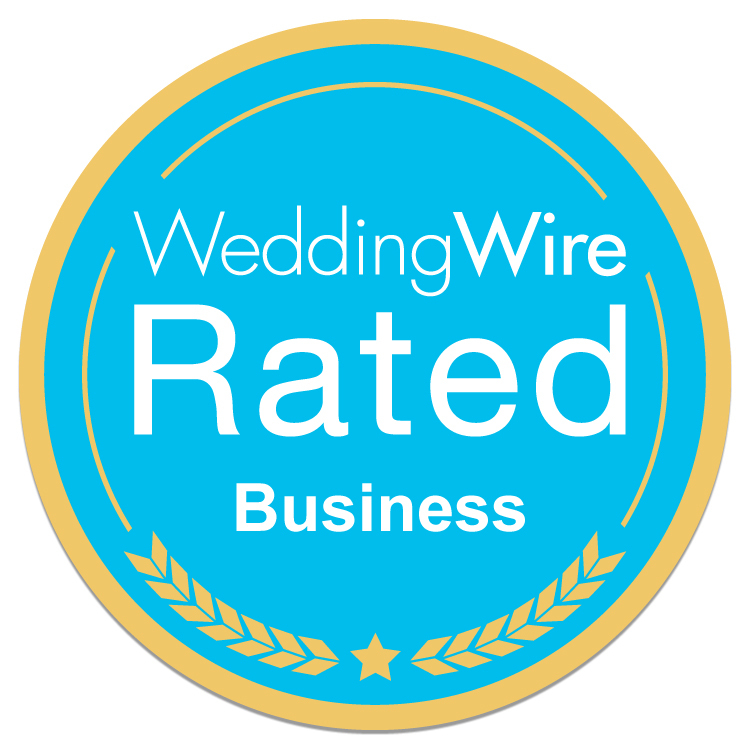 We are thrilled to be one of the top Wedding Planners in DC, VA, MD, and GA on WeddingWire.com. This is truly a remarkable accomplishment and it is because of our community of vendors and clients that make all of this possible! If you haven’t booked Sculptable Design for your event, do so today! !